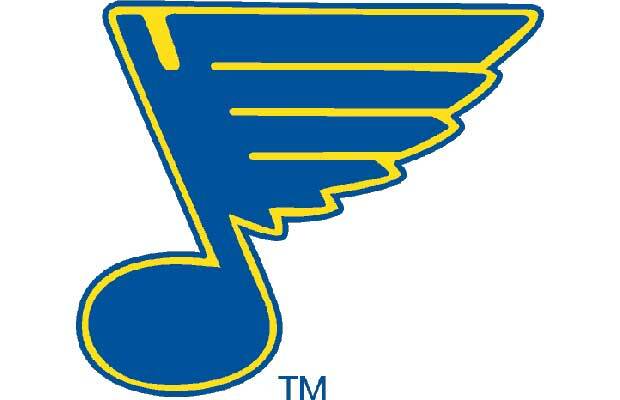 Fun (perhaps redundant) fact: The Blues name comes from W.C. Handy's 1914 song "St. Louis Blues." The logo, naturally, is a blue musical note with added wings that are all about action. It has been refined over the course of the team's history, slowly becoming better (i.e. more balanced) design while retaining the original flavor.